NuGet Gallery | Packages matching Tags:"switch"
73 packages returned for Tags:"switch"
Turn checkboxes and radio buttons in toggle switches. Please report NuGet package issues to https://github.com/blachniet/bootstrap-switch-nuget/issues. .NET libraries for automatically switching between HTTP and HTTPS protocols. jQuery plugin, displays a list of jquery-ui css themes and applies selected theme. A plugin to FeatureSwitcher to control feature switches/toggles in multitenant enviroments by utilizing Contexteer. Toggle Switches for AngularJS. Based off Bootstrap switch by Matt Lartentis. NCmdLiner features a command line parser with auto documentation capabilities. Arguments.NET is a library for interacting with command-line arguments. A lightweight framework for feature toggling to enable trunk based development. 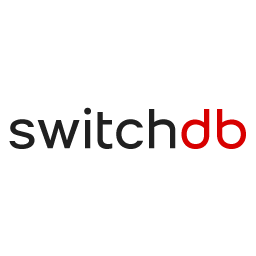 Switch API and Switch Database connector library.